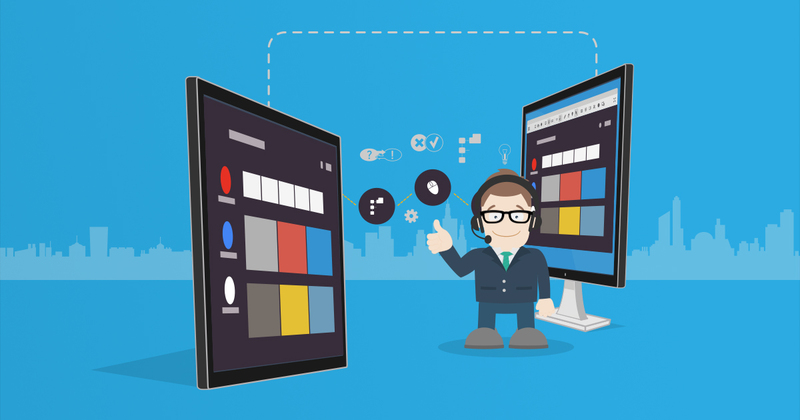 Official ISL Online Blog | Latest news, tips and tricks on remote desktop, live chat, web conferencing. 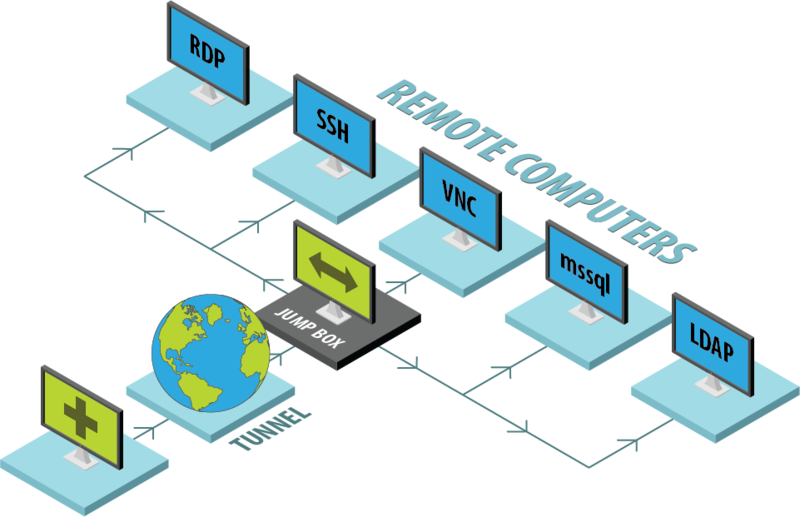 Route it via ISL Online remote desktop software! 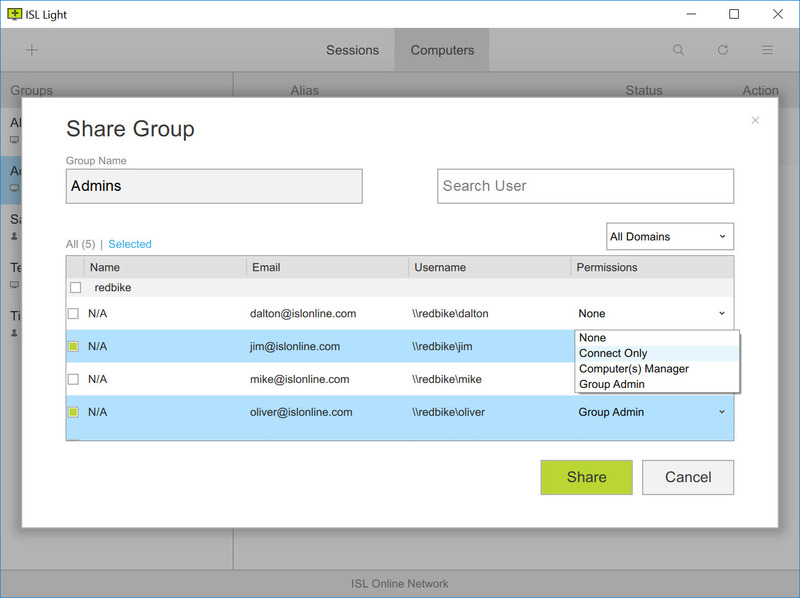 The latest ISL Light allows you to use RDP access to Windows computers running in the remote network without VPN tunneling or making any firewall changes. Instead, you can now route the protocol through the ISL Online safe tunnel. 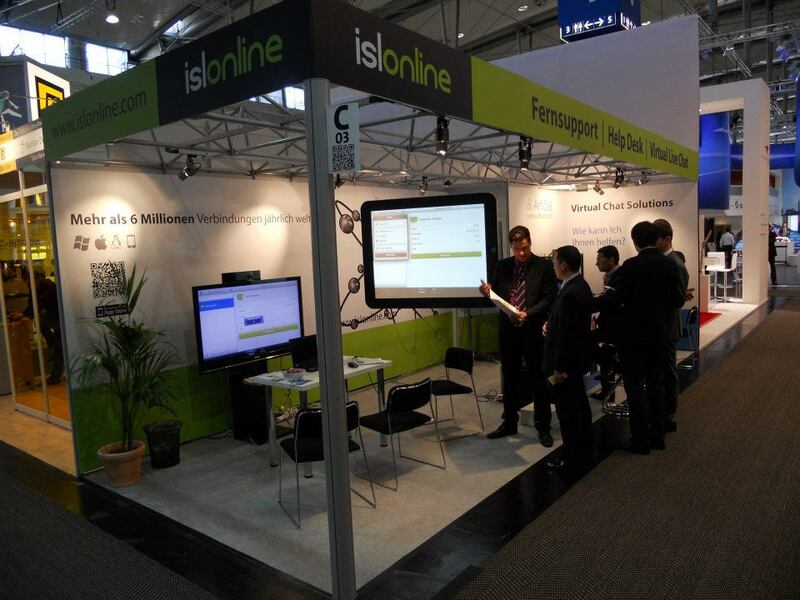 This is the third year in a row that ISL Online will showcase at the SDI Mexico on 20th September. It is a great opportunity to discuss the potential pitfalls in the support process and talk about possible innovations and solutions. With almost 20 years of experience in the remote desktop industry and with customers from almost every industry sector, we are happy to share our knowledge with all the local IT professionals. 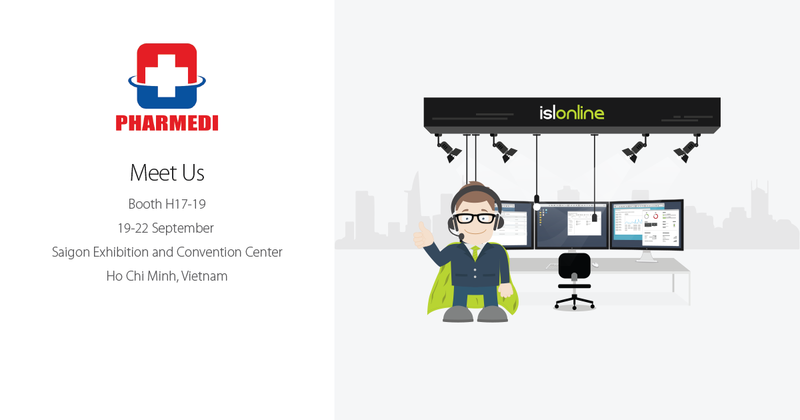 ISL Online will attend the Pharmed & Healthcare tradeshow in Vietnam in September. ISL Online will present its state-of-the-art remote desktop software, focusing on the Managed Private Cloud product which enables full control and complete privacy of sensitive medical data. Our latest ISL Light for Android release includes support for Android TV. 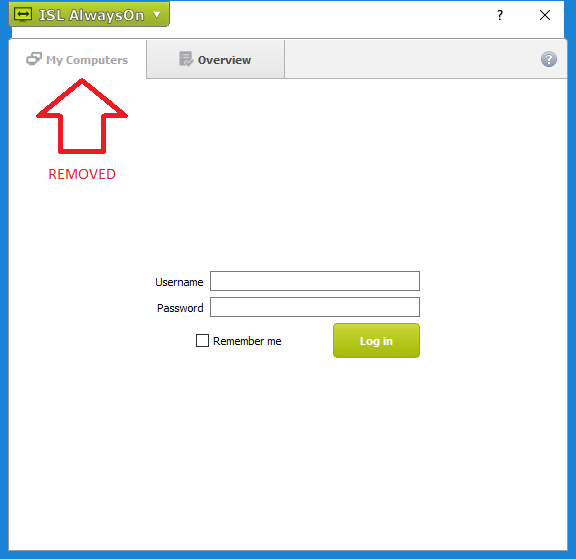 This means you can remotely connect to an Android TV box with ISL Online remote desktop software, view the Android TV interface and make annotations to point out the issue to its user and help them solve it. Mitsubishi Chemical Systems (MCS) provides comprehensive IT technical services to about 100 companies of Mitsubishi Chemical Holdings Group (MCHG) located in Japan and in overseas countries of Asia-Pacific region. 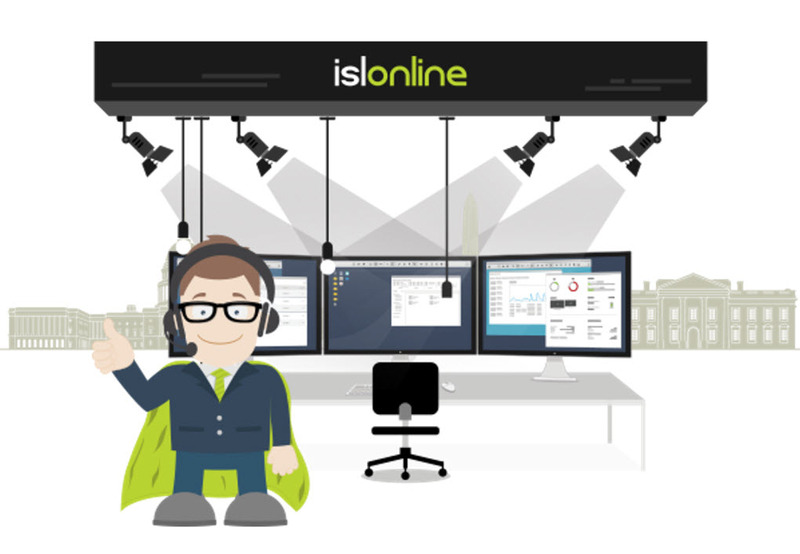 To promptly support 32,000 employees, they count on ISL Online remote desktop software. We have reached out to Mr. Koji Okuda, a Group Manager from the ICT Infrastructure Division of MCS, which claims “ISL Online remote desktop is a reliable and responsive tool, essential for MCS to be able to serve such a massive number of users efficiently and solve issues on time”. 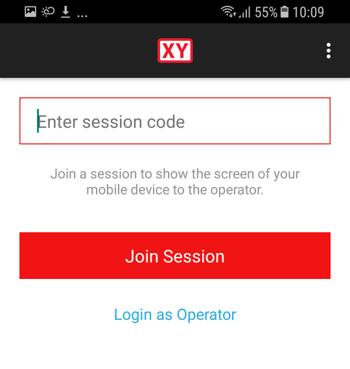 Singtel, the largest mobile network operator in Singapore, approached ISL Online after hearing a presentation of the remote desktop software their CEO gave on the stage at CommunicAsia event in Singapore. Their request was clear – they needed a snappier and more responsive remote access and support software, as their previous solution didn’t prove reliable on low bandwidth connections and was using up too much data. We have reached out to Sunil Janardhanan, product developer and senior engineer at Singtel Satellite to tell us more about their specific use case. ISL Online, creators of remote support, access and helpdesk software used by technology service providers, helpdesks and IT departments in over 100 countries, will exhibit its technology at ConnectTechAsia: the largest B2B ICT event in Asia-Pacific region. ISL Online will be a part of the NXTAsia event, which focuses on technologies such as Big Data, Internet of Things (IoT), Cybersecurity, Cloud Computing, and more. 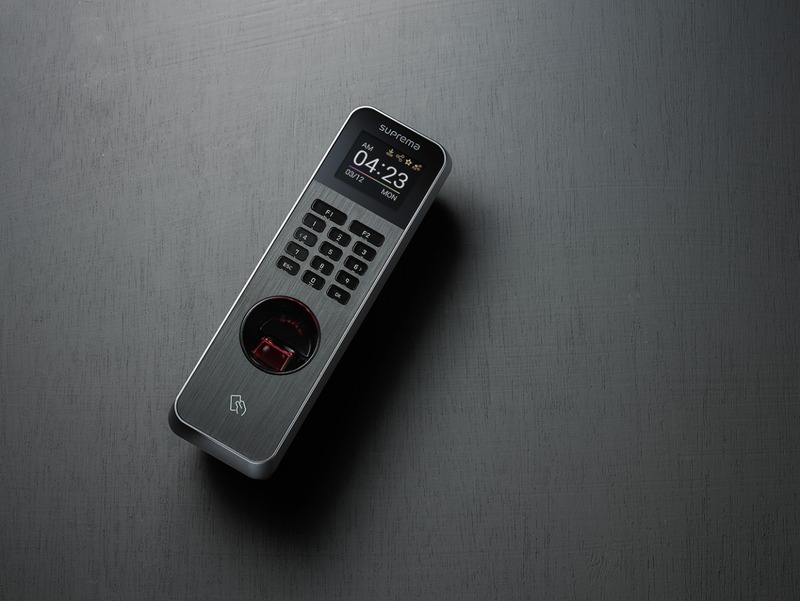 ISL Online, creators of remote support, access and helpdesk software used by technology service providers, helpdesks and IT departments in over 100 countries, has launched a newly branded remote support and remote access software on the Japanese market. This is in collaboration with their business partners OceanBridge Inc. and Santec Corporation. 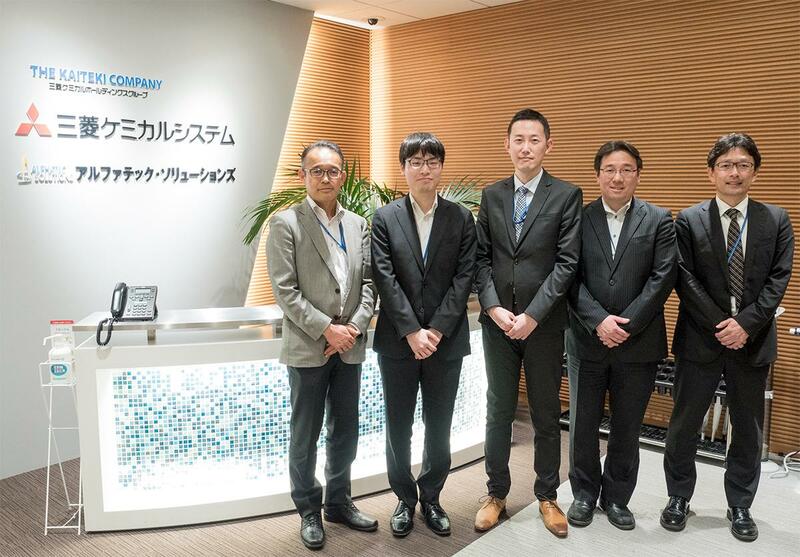 ISL Online, a pioneer in the remote desktop industry, already holds a very strong presence on the Japanese market,but introducing the new products “Online ScreenView” and “Online ScreenAssist” is a new approach represented by Santec. 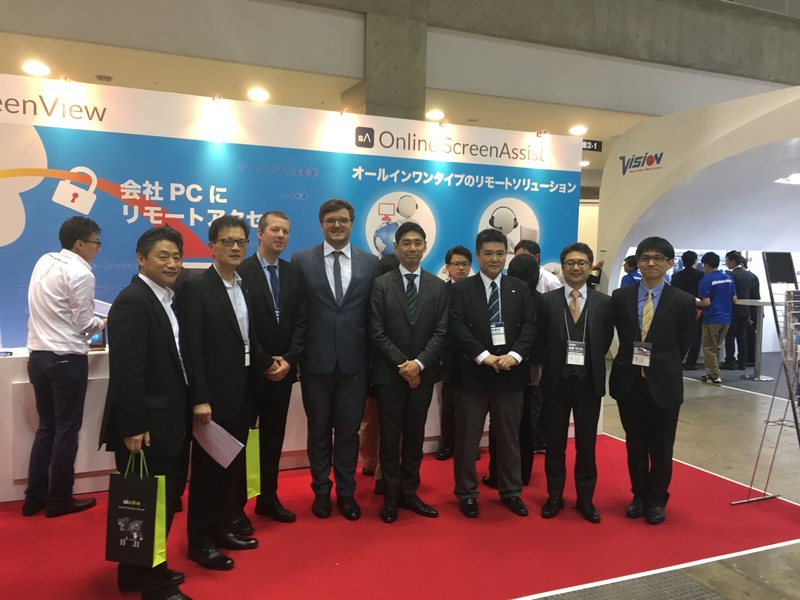 ISL Online – OceanBridge – Santec team launching Online ScreenView and Online ScreenAssist at the Japan IT Week. We are proud to present the newest ISL Light for iOS which allows real-time screen sharing in iOS. You can now connect from your Windows, Mac or Linux computer to any iPhone or iPad running on iOS 11 and view the screen of a remote iPhone or iPad device, providing remote support more efficiently than ever. 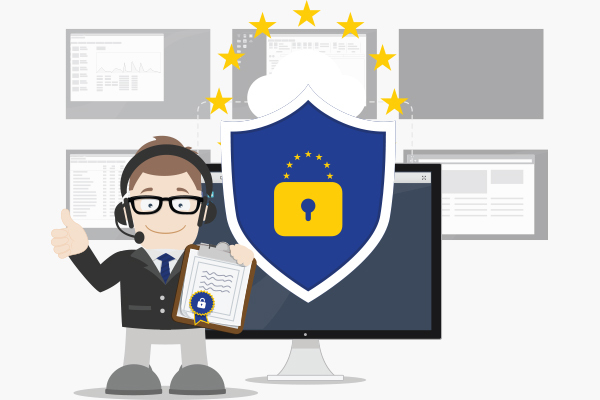 EasySecure have tried different remote support tools, including leading market providers, but they have found their peace with ISL Online remote desktop. We have reached out to Chester Vliegenthart from EasySecure to share their experience. 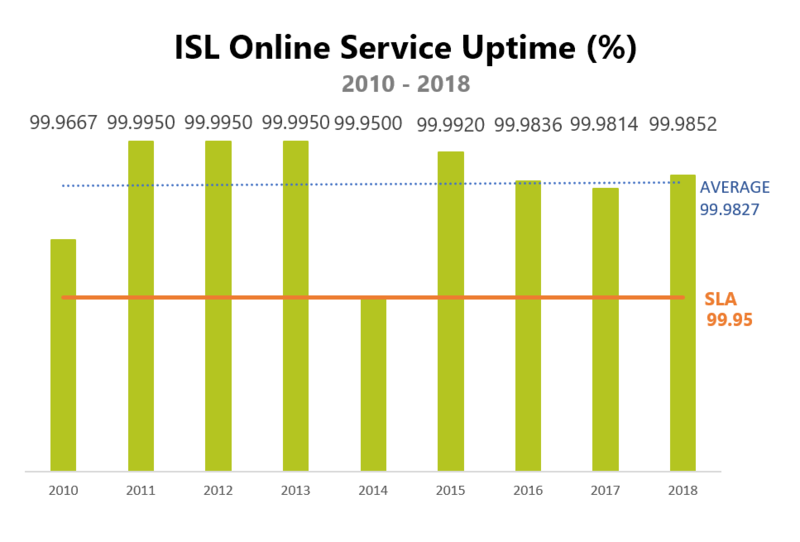 In his words, ISL Online is “an easy to use, no-nonsense application coming from an industry veteran which guarantees high reliability and continuous development”.